The time is nearing... 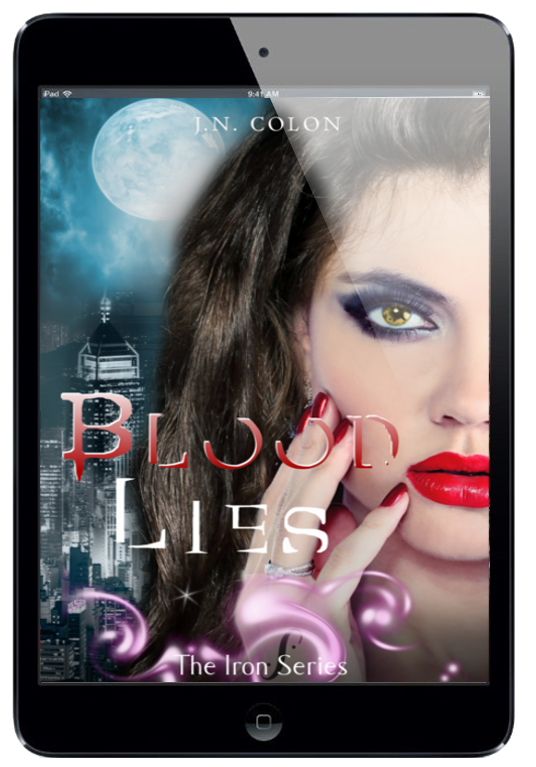 Blood Lies (The Iron Series Book 3) will be released August 31st! And... if you haven't began the series, Blood In Iron (The Iron Series Book 1) will be free to download on Amazon Aug 30th thru Sept 3rd.